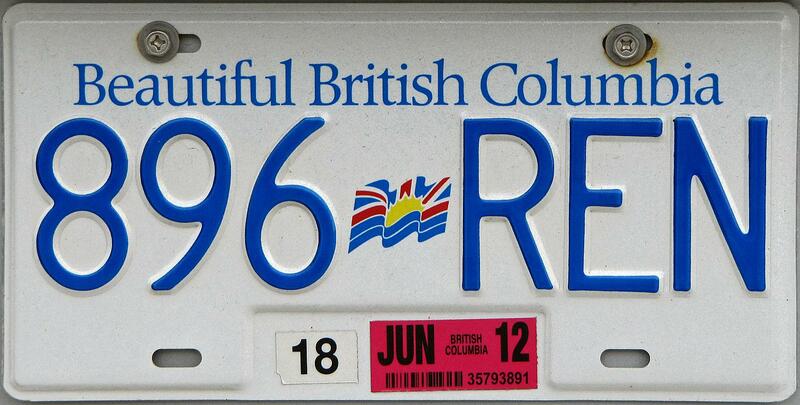 Beautiful British Columbia, the license plate does not lie. I was born in BC a while back, 33 years to be exact, and while I only lived in this magical province for the first couple years of my life, it still feels like home whenever I return. This past year I was lucky enough to make the journey back twice, spending both trips in the southern interior around the mountain town of Nelson, BC. Travel Journal #1 features a handful of 35mm photos I took while exploring Slocan river and Valhalla Provincial Park in the Selkirk Mountains during my first trip of the year last August.